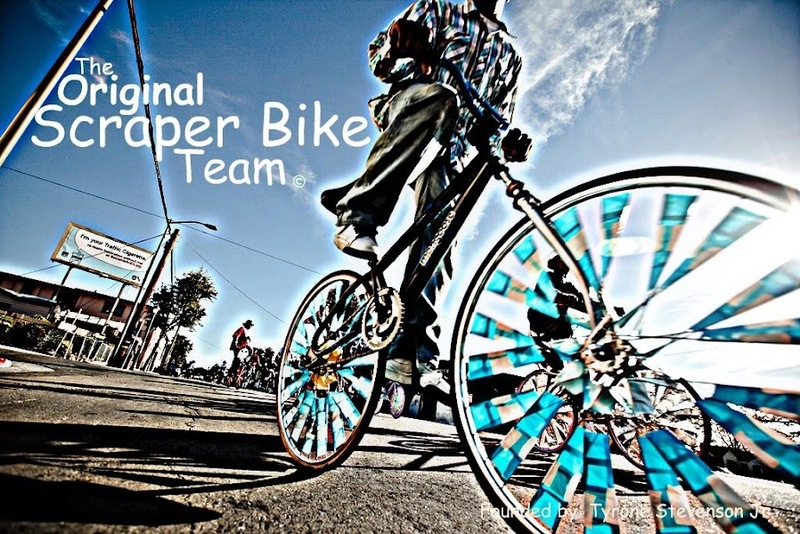 Original Scraper Bikes is collaborating with Roots & Branches and the City of Oakland Parks & Recreation to host a youth-led bicycle ride through Oakland to connect multiple communities around bicycles, art, music and food. This event is in celebration of the City Of Oakland Scraper Bike Summer Camp. *Everyones Invited!! Spread The Word!!! I am a Talent Manager with Burrell Communications, trying to reach Tyrone regarding working with us. How can I reach him.